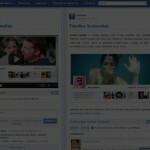 How to Display a Post Image Thumbnail using Featured Image option in Twenty Eleven theme? 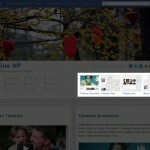 Giuliano Ambrosio is an Italian web designer freelancer, has designed a WordPress theme, called Timeline WP, inspired by Timeline Facebook based on Twenty Eleven theme. 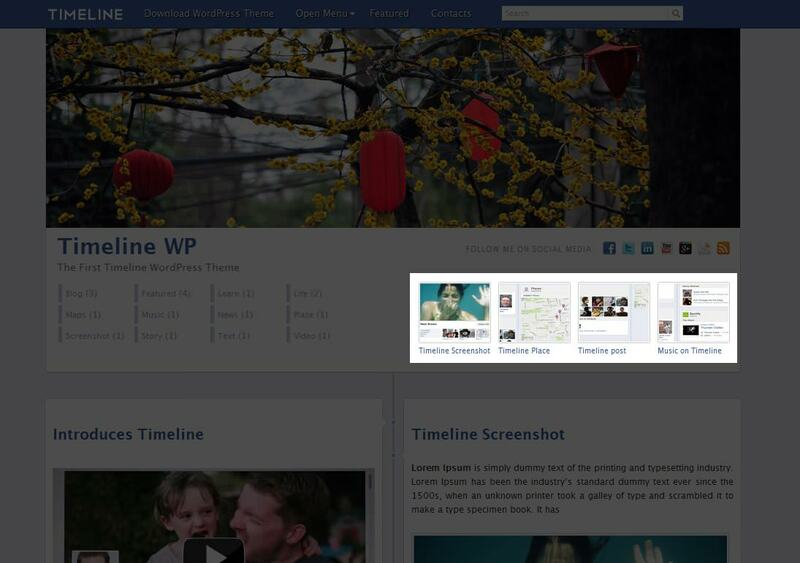 TechCrunch, All Facebook have already talked highly about Timeline WP. 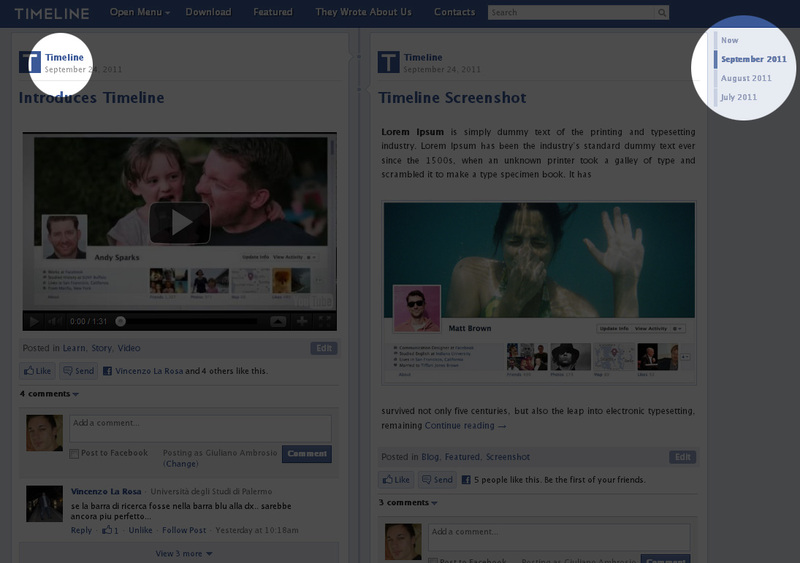 Personally I was really impressed how the theme highlights different features of Facebook Timeline. 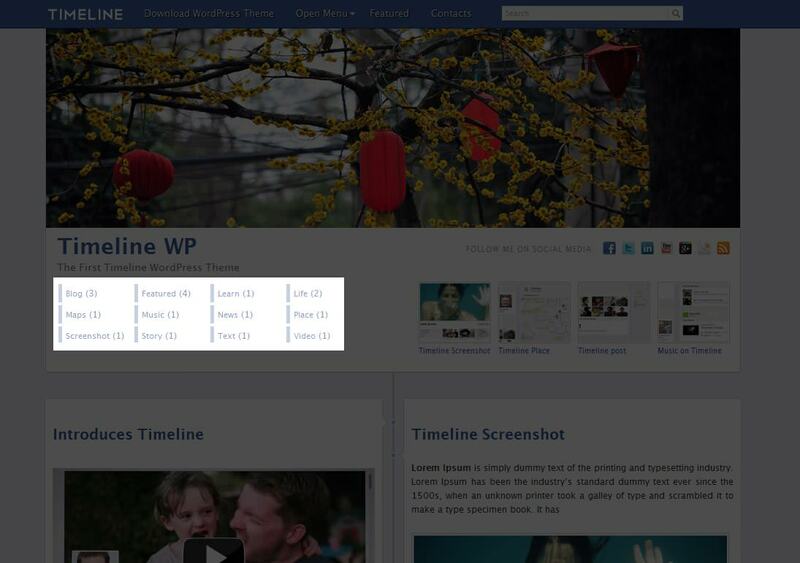 It features Archives, Featured Categories, Categories etc from the Timeline. 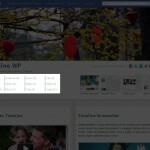 You can leave your email address to get notified when the theme is available to download.